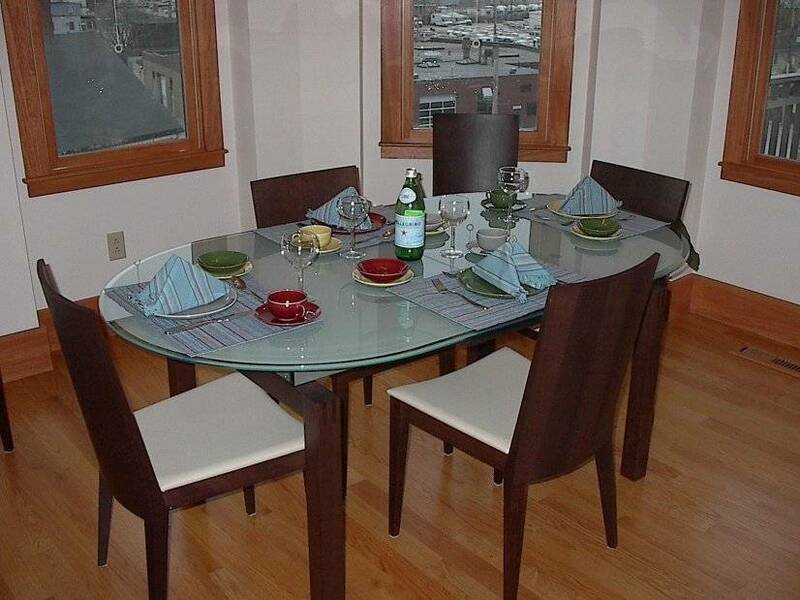 The Penthouse is a fourth floor, fully furnished 1200sf luxury apartment centrally located in Boston near the historic South End. Part of a meticulous building restoration, the Penthouse combines characteristic turn-of-the-century Boston area architecture with modern day amenities, comfort and breathtaking views of the city. 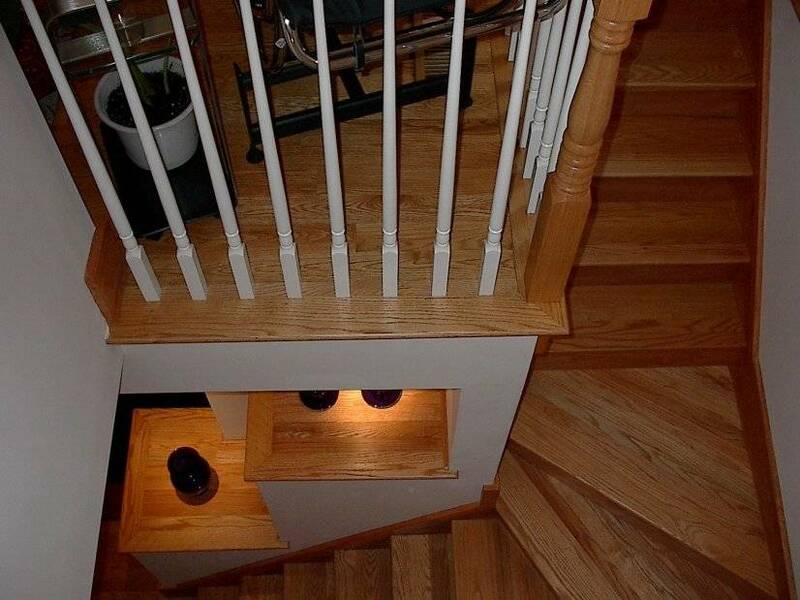 Original golden fir wood floors are complimented by thick, plush area rugs; designer furnishings create an elegant coziness throughout; and many luxuries of life are at your disposal. 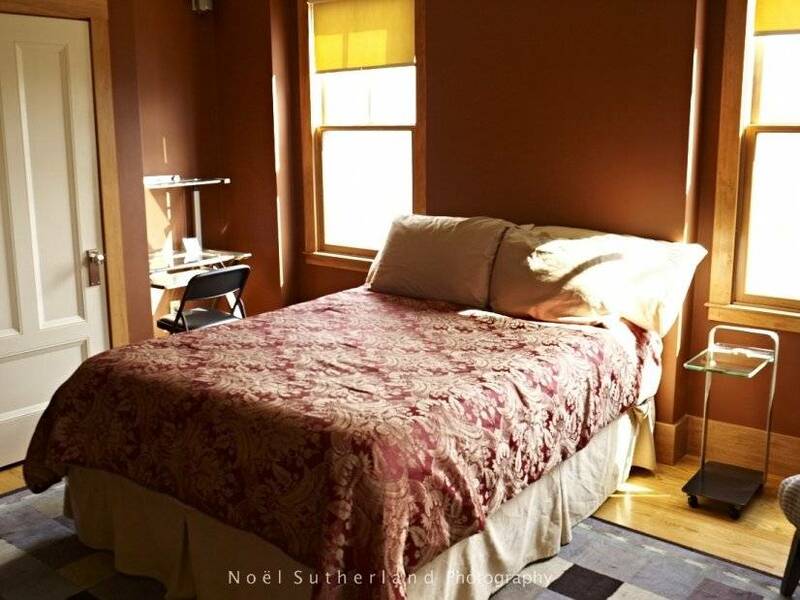 With the convenience of this location and comforts of this apartment, your short or long-term stay in Boston will be comfortable and memorable! 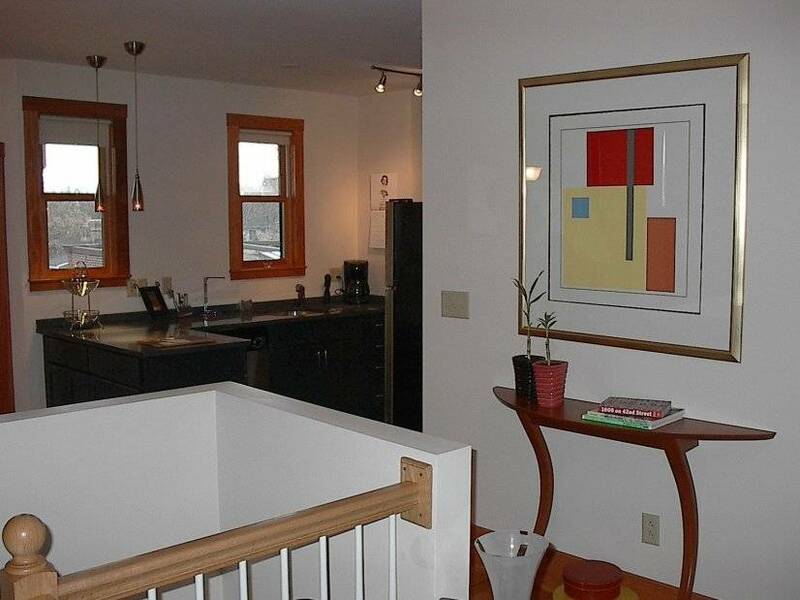 Fully furnished, completely outfitted, thoroughly accessorized and much, much more! Transportation to and from a Swank Properties unit is very convenient and easy. Whether using public transportation or a car, all of our units are selected based on their ease of access to public transportation and interstate highways. 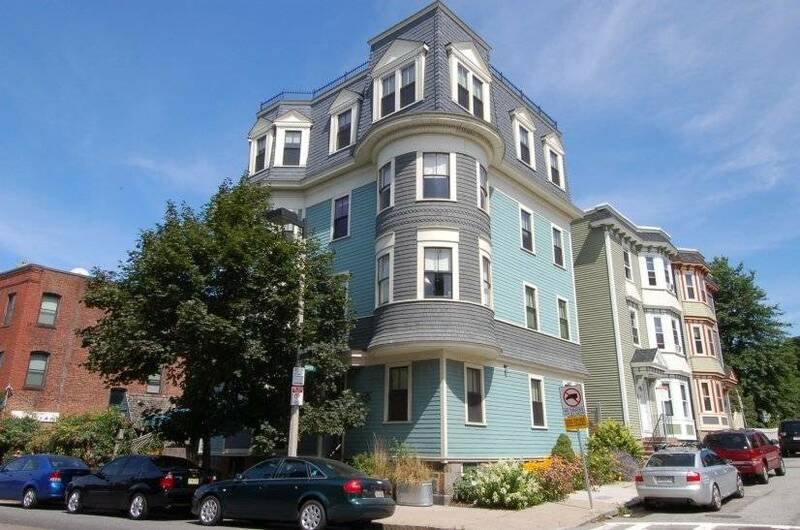 This unit is located within 12 minutes walking distance to the JFK/Umass Boston T (subway) stop. Parking: This unit provides free and easy on-street parking near the residence. No meters to feed and no parking garage to pay! 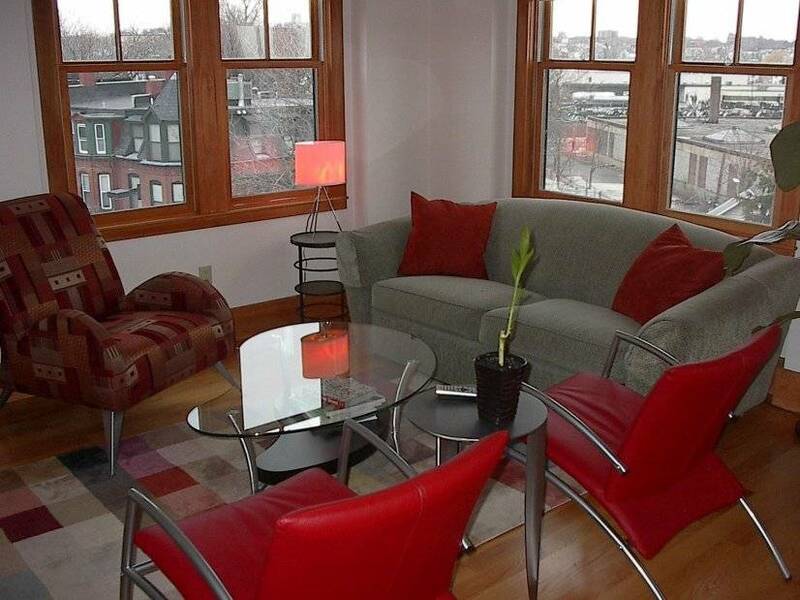 Our properties are fully furnished, providing our guests with all the conveniences of home during their visit to Boston. 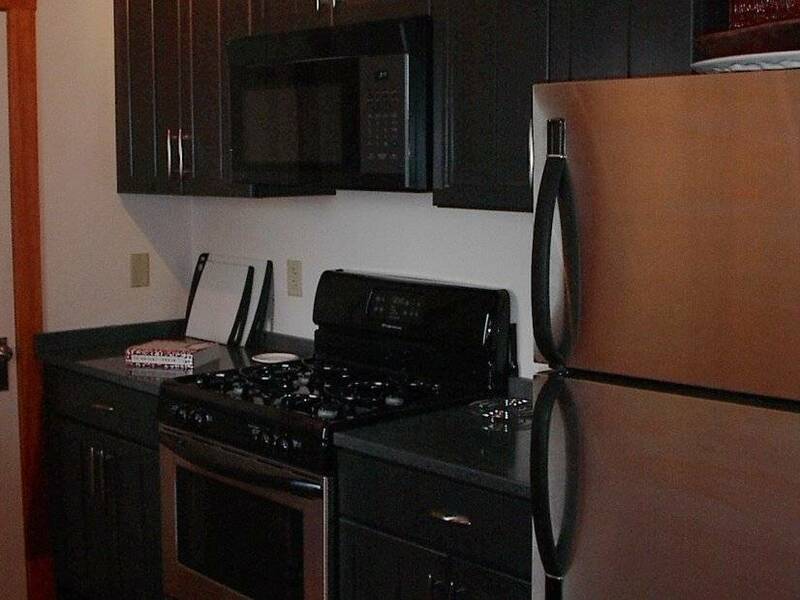 Our kitchens are fully equipped with a full set of appliances including a full size refrigerator, dishwasher, range with oven, microwave, toaster, and coffee maker. 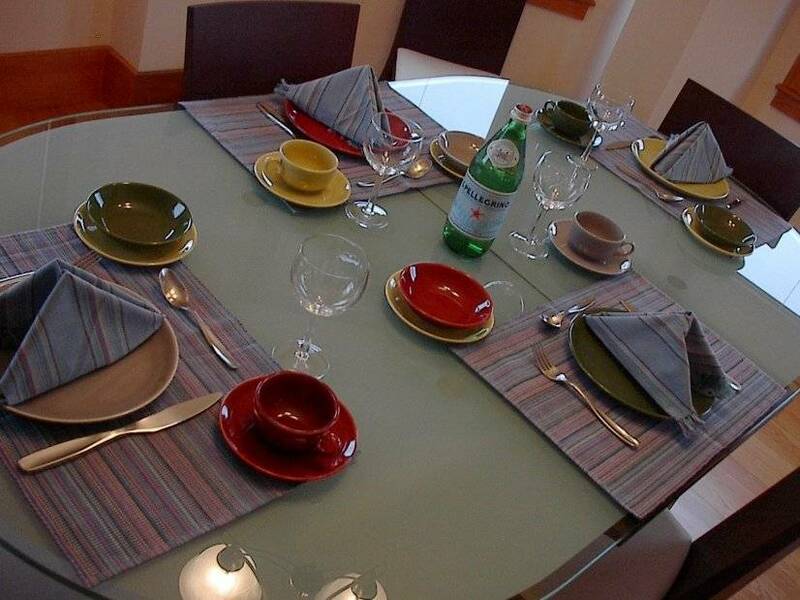 Swank Properties also provides cooking utensils, silverware, cookware, glasses and more. For all of our grill masters out there, an electric grill is also available for use! 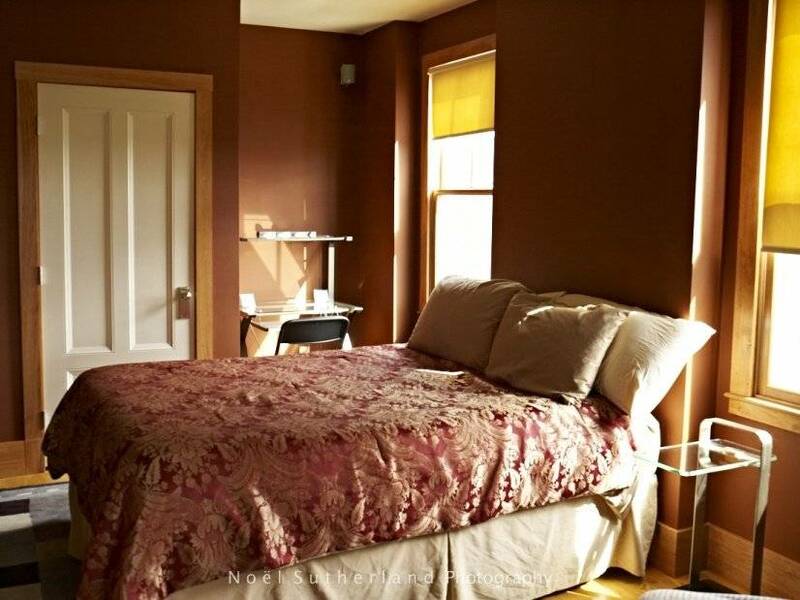 * All units include bed linens, bath towels, face towels, washcloths, pillows, toilet paper, paper towels and dishwasher soap. 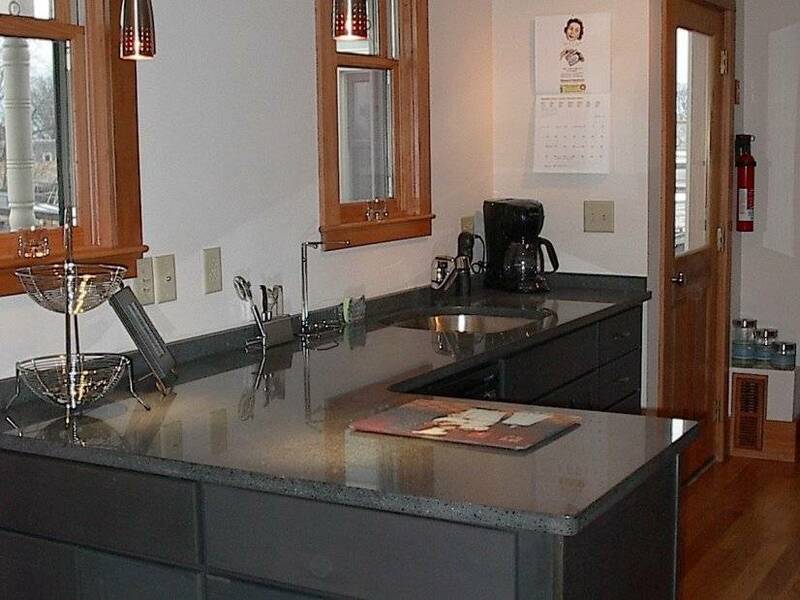 Each unit features premium satellite or cable television and free wireless broadband Internet access.